It's not just you who deserves a treat this Valentine's Day. The upcoming romantic holiday is also the perfect opportunity to showcase your love for your man. Aside from acts of service, loving words, spending quality time and physical touch, giving thoughtful gifts is a great way to make your SO feel special. But we all know how challenging it can be to find the perfect present. To help you with your shopping, here are some gift ideas that your man might fancy. It's a given that anyone wants to look their best. But unlike us, men have a hard time finding the right grooming products to help them achieve a flawless look. 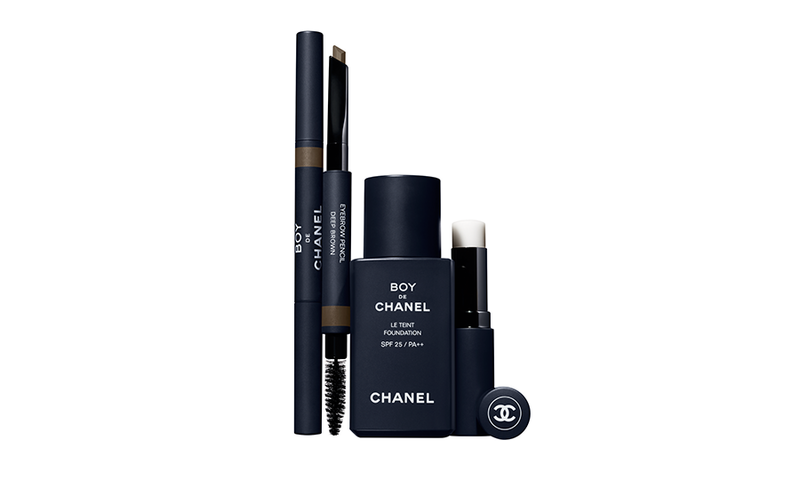 Undoubtedly, one of the best cosmetics for men in the market right now is the newly launched Boy De Chanel. If your man has been on a futile search for a good grooming kit, he'll surely appreciate it when you give him this one. Rich musky scents may be the most popular pick for men but, for a change, add a fresh fragrance to his collection. 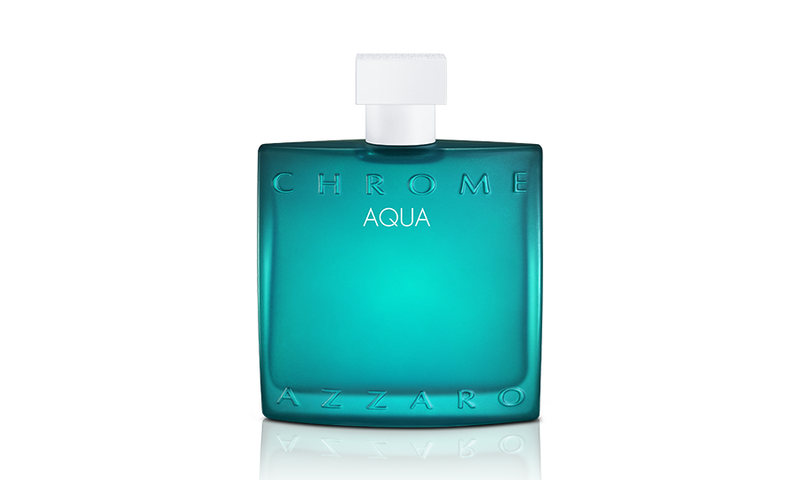 He may like Azzaro's Chrome Aqua. It's an interesting fragrance that is said to capture the aquatic freshness of the Mediterranean. The perfume has top notes of grapefruit and green apple with a heart of spearmint and basil. Finally, it closes with the spicy note of Vetiver essential oil. Your SO may already have a huge sneaker collection but it's likely that he only has a single pair of quality dress shoes for special occasions. 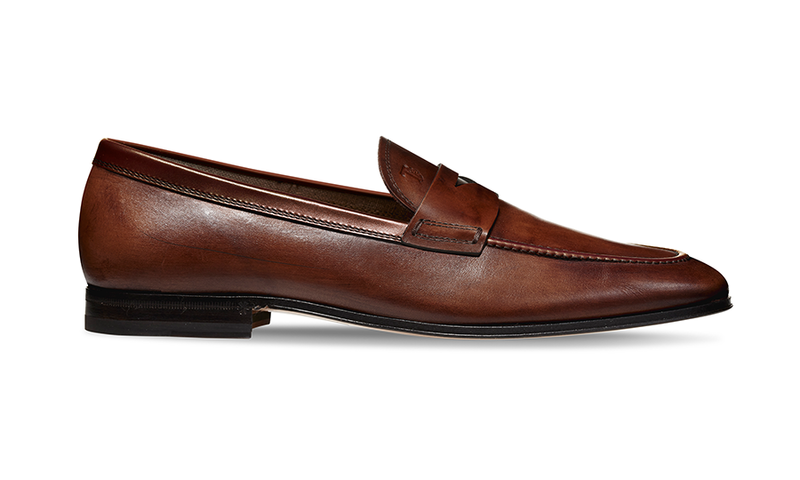 Indulge him with a pair of classy footwear with a sleek design. Consider getting this piece from the Tod's Spring/Summer 2019 collection. 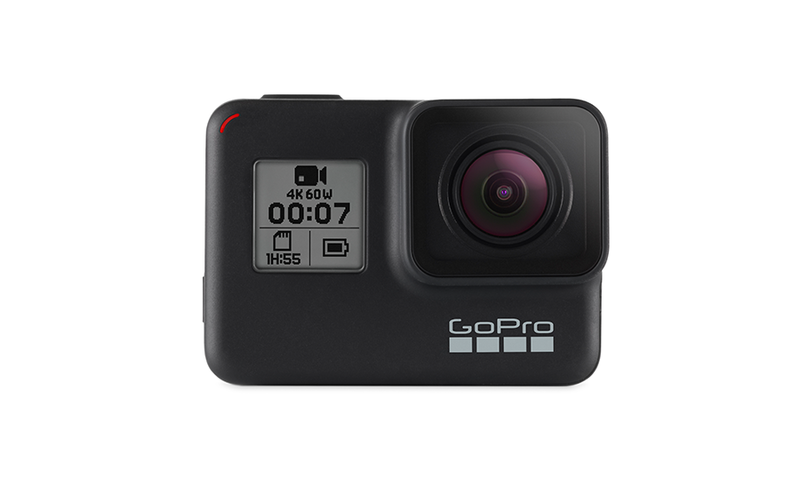 If your man is into travelling and outdoor activities, he'll definitely love GoPro's HERO7 Black. It comes with new cool features like HyperSmooth Stabilization, a stunning time-lapse mode and an ultra slow motion option. Whether it's hiking or a trip abroad, with this sporty camera, he can document all his adventures. 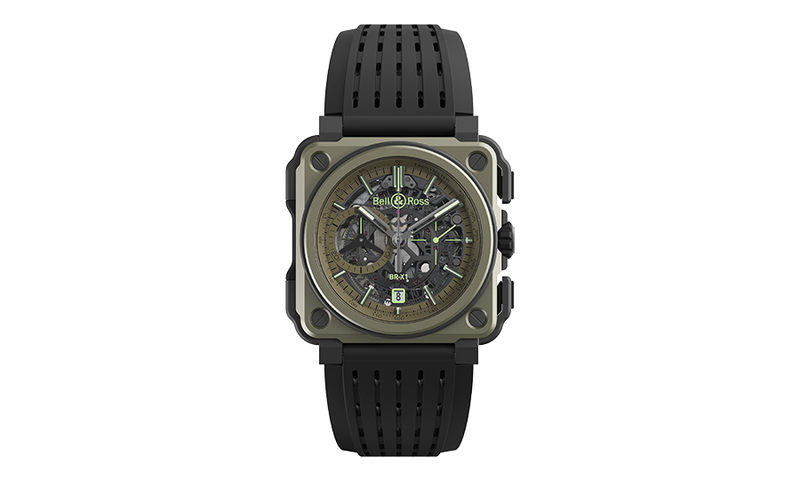 Designed after the aesthetic of stealth fighter planes, the BR-X1 Military from Bell & Ross has a matte khaki titanium case and an ultra-luminous green display. It's built with ultra-resilient materials like High Resistance Titanium (HRT) and equipped with a perforated rubber strap for enhanced comfort. Lightweight, hard-wearing, ergonomic and ultra-modern, this chronograph is a unique gift that your man will cherish.